Vacation is fun for all ages but it should also be safe and easy for parents and children. Our baby gates make staying at a rental property just like being home. 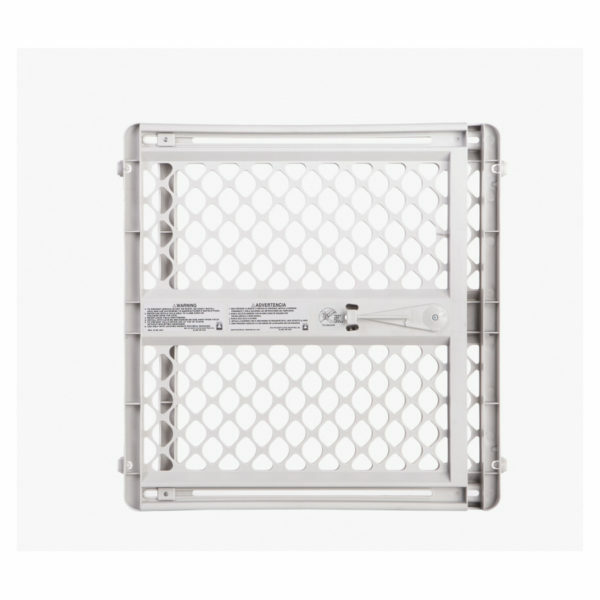 We offer the mesh baby gates and the plastic ones. Specify the kind you would like in the notes section. Don’t forget your highchairs and other baby supplies while visiting our island! Take a stroll down one of the beaches of Anna Maria Island or to one of the many shops. Our double jogger helps you keep your little ones safe and from having to walk. Try taking a walk down to the beach to view the sunset.